Presentation of Financial Statements: Is the Future Less Flexible? 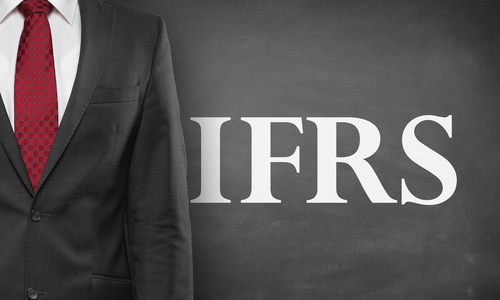 The IASB has made the “Better Communication” initiative its priority. 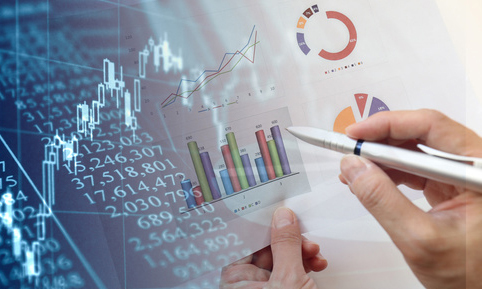 It is therefore creating a structure for income statements and the use of key performance indicators seen by the management. Accounting for revenue and financial instruments is changing on January 1, 2018. The final countdown has begun. 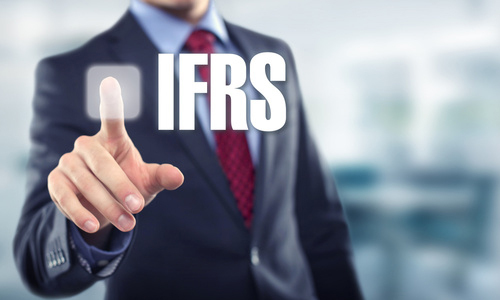 With the nearly simultaneous implementation of several major standards, we’re sure to see interpretation issues arise, making more work for the IFRS Interpretations Committee.